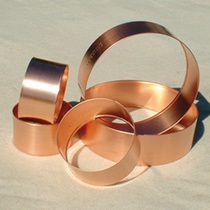 Protect plants with these stylish copper rings. 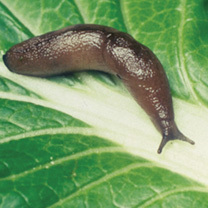 The gastropods can't abide the touch of copper, so your precious plants remain unharmed. Guaranteed to last a lifetime. Size: Large - 17.5cm (7) diameter. 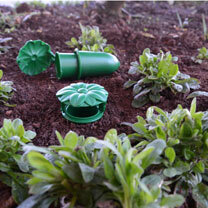 Protect plants with these stylish copper rings. 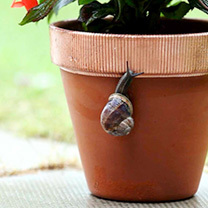 The gastropods can't abide the touch of copper, so your precious plants remain unharmed. Guaranteed to last a lifetime. Size: 10cm (4) diameter. 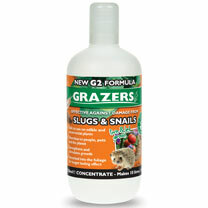 A unique formula proven to be effective against slug and snail damage. 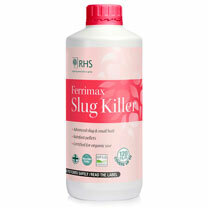 Harmless to people, pets and the planet. 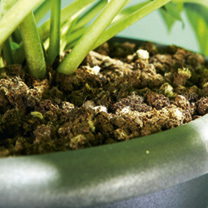 Safe to use on edible and ornamental plants. 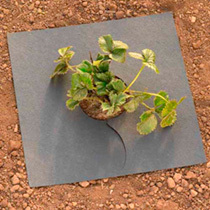 10 litres of spray will cover up to 400sq.m. 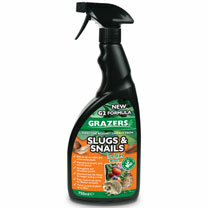 Best applied with a trigger or pressure sprayer. 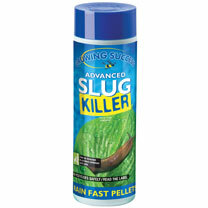 Premium Ferric Phosphate Pellet - Organic Farmers & Growers Certified, RHS Slug Killer pellets are approved by organic growers and made from a Ferric Phosphate formula.